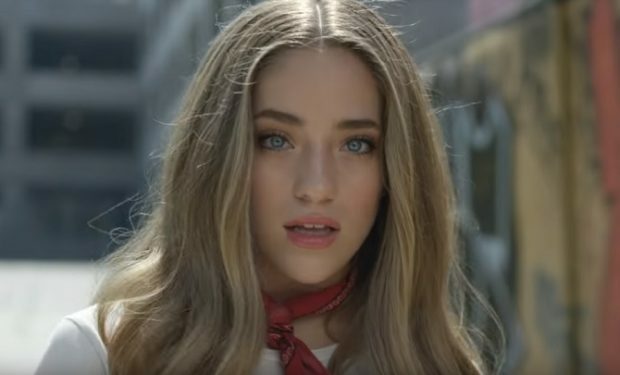 On The Voice Season 15 Live Finale, before one of the four finalists (Kennedy Holmes, Chevel Shepherd, Chris Kroeze, Kirk Jay) is named winner, already famous singers will perform on stage. Since it’s the holiday season, Voice coaches Jennifer Hudson and Kelly Clarkson sing “O Holy Night” together, and the new Voice coach, John Legend, and Esperanza Spalding will sing “Have Yourself a Merry Little Christmas” from his debut Christmas album, A Legendary Christmas. But it’s not all old-school holiday tunes. 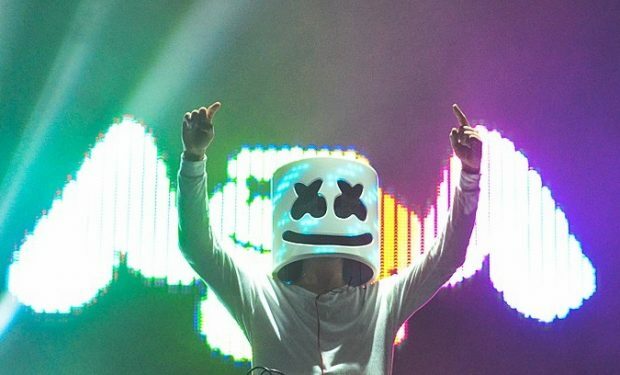 DJ Marshmello and British band Bastille will perform their latest single “Happier,” which is the opposite of yuletide cheer. Marshmello said when Bastille sent him the lyrics of “Happier” — “I was taken aback.” And that “the amount of emotion that you could feel in the lyrics was crazy.” The song “Happier” is about someone trying to let go of a relationship that he doesn’t want to let go of yet but, as the chorus reveals, “I want you to be happier.” In the official music video below, the relationship depicted is one between a girl and her best friend, her dog, who eventually needs to be put to sleep. The girl is portrayed by Miranda Cosgrove. The Season 15 finale of The Voice airs Tuesday, December 18 at 9 pm on NBC.